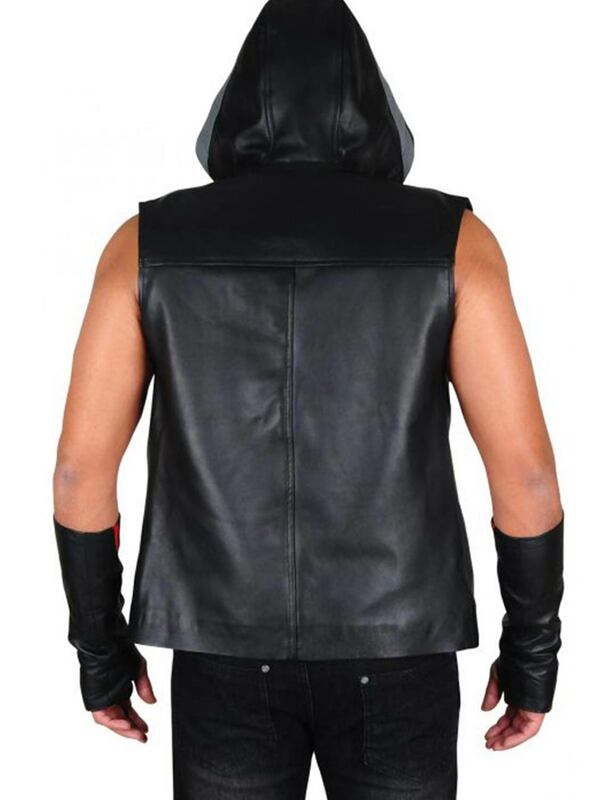 Are you interested in wearing a vest on the special occasion? 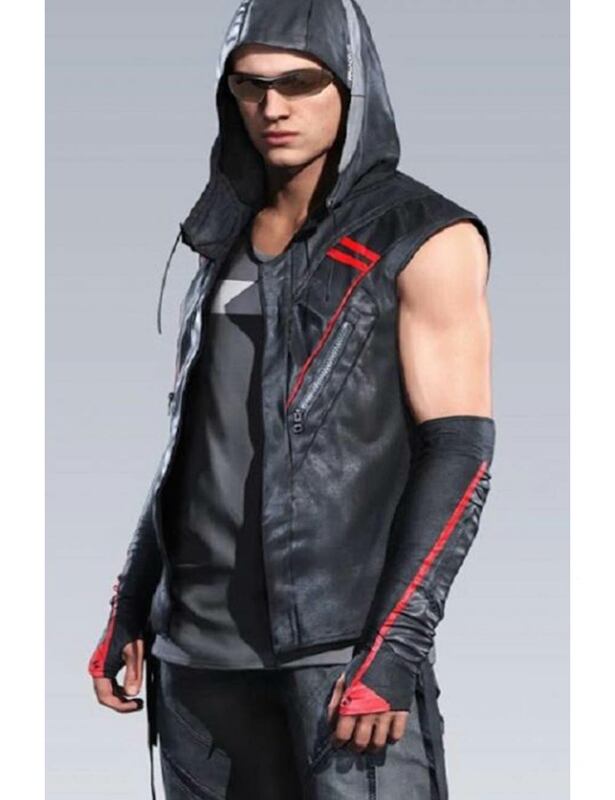 Then try this Icarus and Faith Vest that is inspired by the Mirrors Edge Catalyst video game. It is in black color that you can wear anytime you want. People will surely get inspired by your amazing looks. 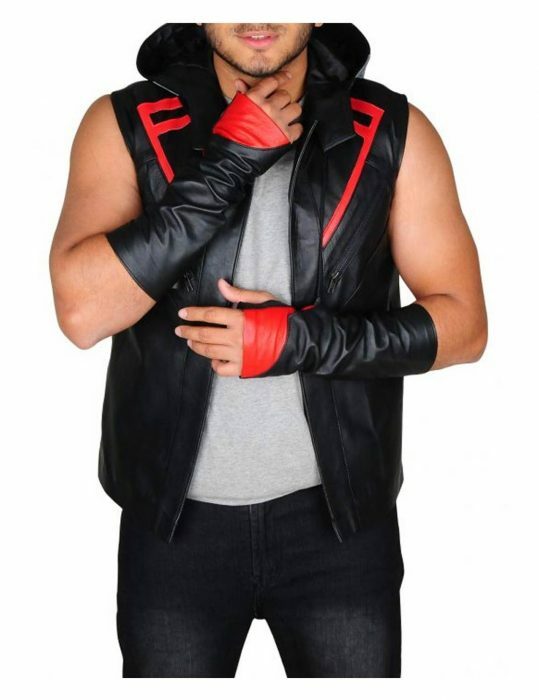 Icarus and Faith Leather Vest is manufactured by faux leather with inner soft lining and has an inner soft lining that will allow you to attire for many more times. 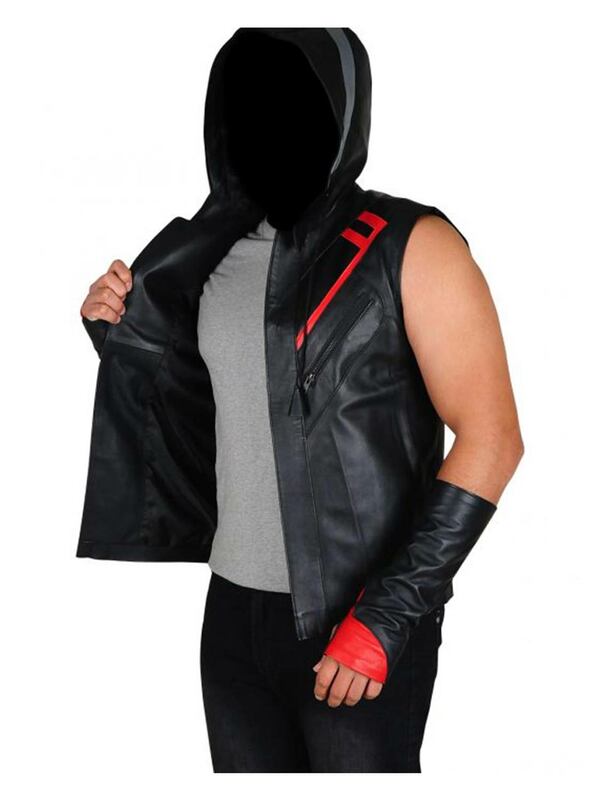 Check the features that include attached hood and detailing on front with red that will increase the charm of your appearance. You can keep your valuables secure in two chest zipper pockets mentioned in the vest.